Reading this in a group with coworkers was very helpful. 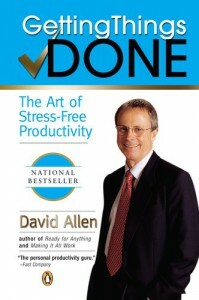 I think if I'd picked it up on my own I'd have been bored, but the discussion of real-world applications made a huge difference in my ability to apply the organizational techniques that Allen advocates. I'm still working on my system, but I this book helped me to implement changes in the way I process tasks and information.